Check out our complete inventory list and contact us today for more information. Hamilton Equipment family owned and operated, and has been in business for over 35 years. Hamilton Equipment is proudly the area's leading heavy equipment sales and Challenger low-boy and drop-deck trailer dealer. We serve customers nationally as well as locally. 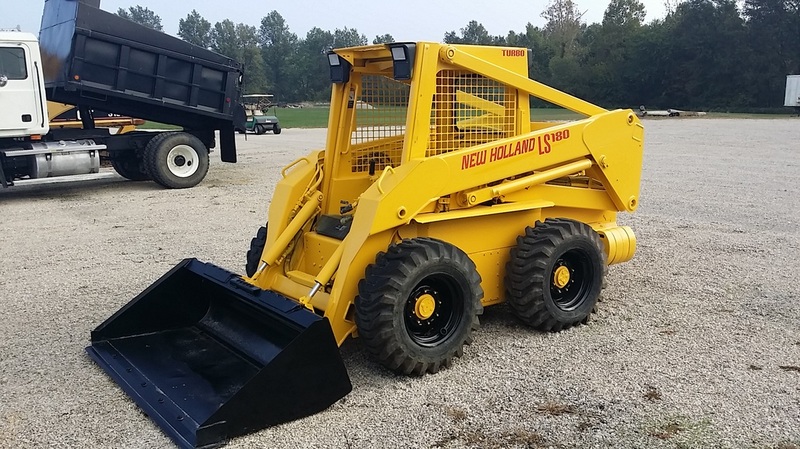 Our goal at Hamilton Equipment is to provide you with the best pricing and superior service! 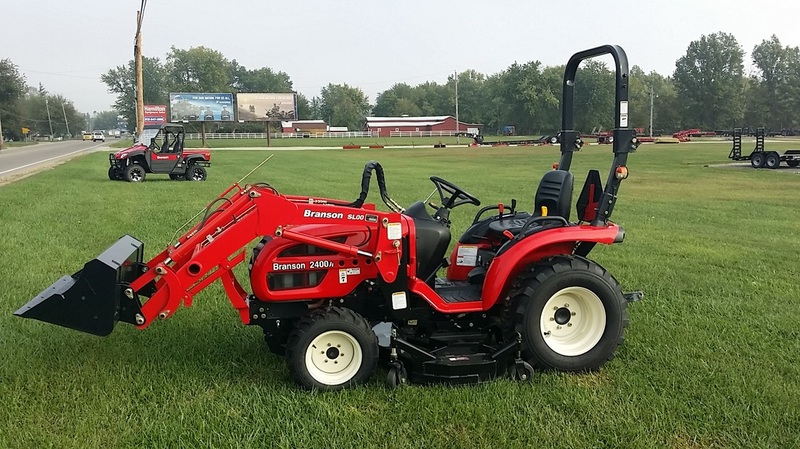 View our current inventory list of equipment on our lot. This will change so check back often! Branson is clearly the best choice! The quality control, customer service and superior products are our commitment to our customers. WITZCO Challenger Trailers combines seven decades of steel fabrication experience with today’s superior materials and welding techniques.